OUT OF STOCK: Sorry, we are currently sold out of the 'Tropical Brown Floral Elegance Favor Box*'. If you have further questions, please call our customer loyalty team at 1-800-793-3924. Let your guests indulge themselves in your good taste with our Tropical Brown Elegance Favor Boxes. These custom favor boxes are designed with an Anna Griffin floral linen print and are accented with a soft mocha brown ribbon. The inside of the patterned box holds a handful of tasty treats. 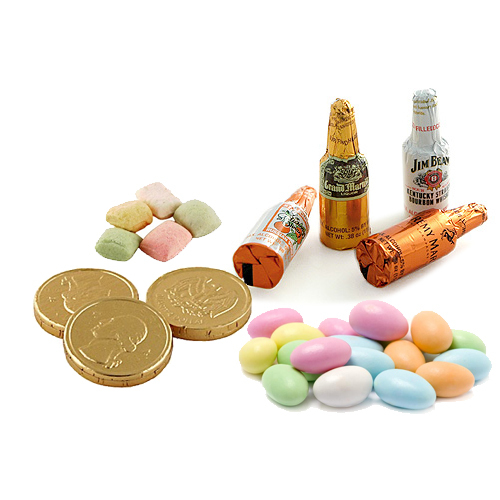 Choose from chocolate covered coffee beans, Jordan almonds and other delicious candies. 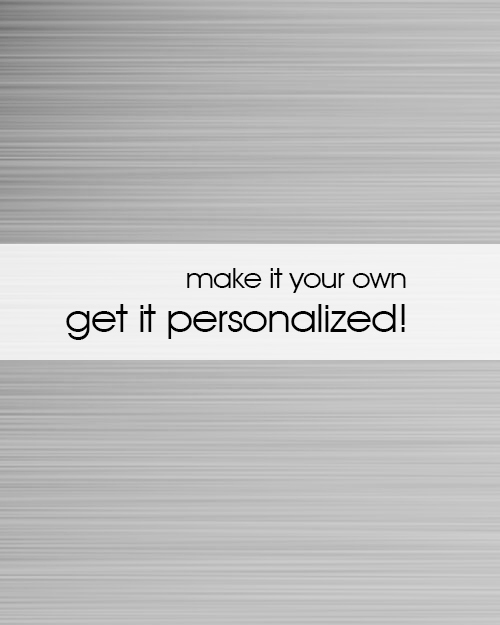 Add a custom tag to give your favor a truly personal touch. The delicate print of the Tropical Brown Elegance Favor Boxes makes it the perfect addition to any outdoor event. The natural earth tone colors of this favor will blend perfectly with any garden party or beach themed wedding. Set the Tropical Brown Elegance Favor Boxes on each table to accent your existing decor. Or use several of these stunning favors together to create a breathtaking centerpiece. Your guests will love being able to take home such a tasty and tasteful treat. The Tropical Brown Elegance Favor Boxes will enhance any occasion you are planning. Use them at your next birthday party to add a little flair. Dress up a drab dinner party with these chic Tropical Brown Elegance Favor Boxes. Celebrate your company's latest roll-out by giving all of your employees our Tropical Brown Elegance Favor Boxes. Have your company name printed on the label and give these goodies at your next corporate event or networking function. Business expositions are the perfect place to capture new clients. Give them a taste of just how professional your organization is with our Tropical Brown Elegance Favor Boxes.